Let’s be honest; who doesn’t crave a refreshing frozen treat as the temps begin to rise? Popsicles are one of our favorite seasonal staples, and now they’re making a move into happy hour. 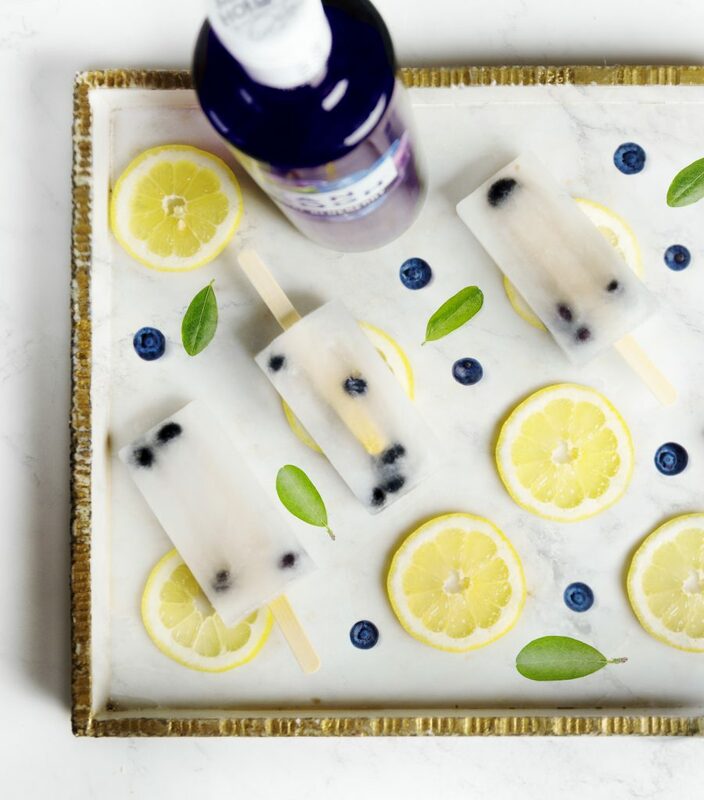 Add a pop of excitement to your summer entertaining with these ultra-refreshing, super simple, boozy popsicles. 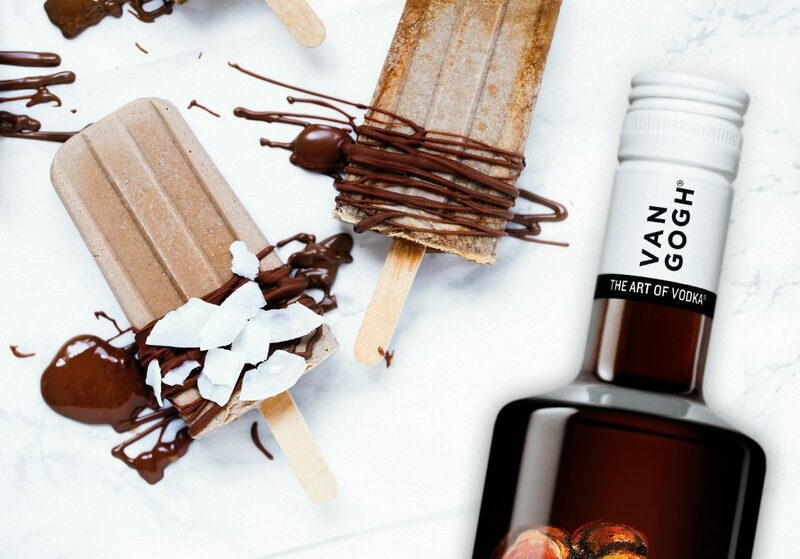 Crafted with our vibrant Van Gogh Vodka expressions, these frozen treats boast bold flavor using only a few ingredients. #GoghCreate our Açaí-Blueberry Lemonade for a summer classic, or a Double Espresso Pop for a rich espresso taste. Mix Van Gogh Açaí-Blueberry and lemonade together. Pour into molds and insert the popsicle sticks. Freeze for 6 hours and enjoy. Combine all the ingredients in a blender or food processor, blending until smooth. Pour into popsicle molds, insert popsicle sticks and freeze all the way through, for at least 6 hours. 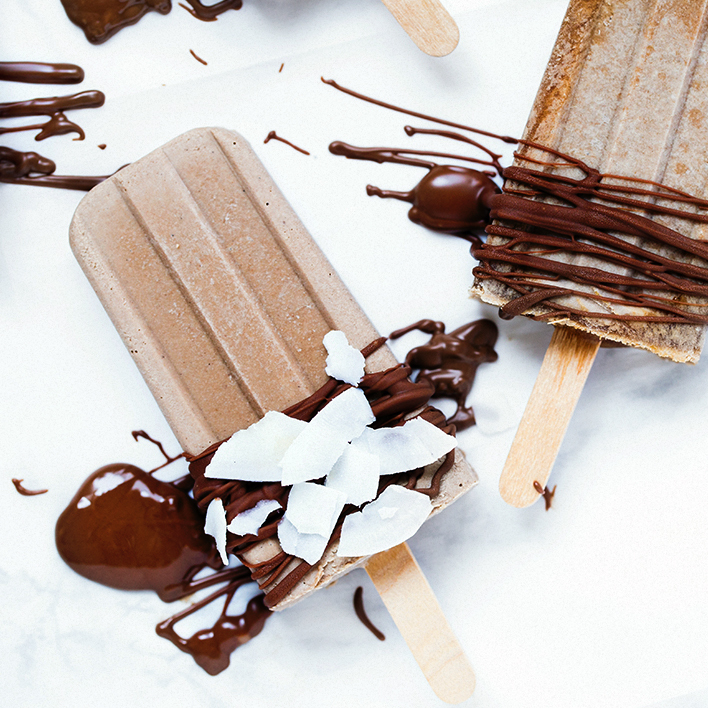 Drizzle some chocolate sauce over the frozen popsicles and refreeze for 10 minutes before eating for an extra touch.